The Davis Cup is the highest level tennis competition between men’s national teams. This international competition is run by ITF, which stands for the International Tennis Federation. The Davis Cup Final stage is going to take place between the 23rd and 25th of November, 2018, when we will finally know the winners of this prestigious competition. Support your national tennis team and stay tuned on the Davis Cup Final results right here on xscores.com! Don’t forget that you can follow tennis competitions and matches held all over the world simply by accessing xscores.com on your laptop, phone, or another mobile device. 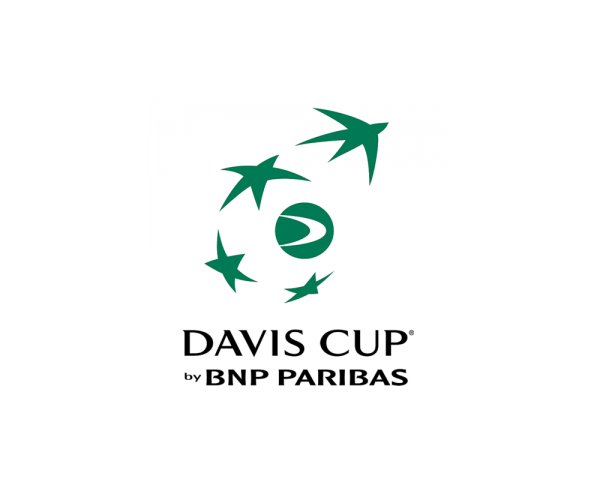 Back to the Davis Cup, this competition usually consists of the 16 top national teams that enter the World Group, as well as teams that qualify outside the World Group and compete in one of the three regional zones. The regional zones include Americas, Asia/Oceania, and Europe/Africa. We are already approaching the Davis Cup Final for the 2018th season, meaning the competition is just about to end. However, the excitement is not over yet, as we still have to find out which national team will take home the title of Davis Cup Champions. Speaking of champions, the last year’s winner of the competition was France, whose team secured their title in a victory against Belgium. 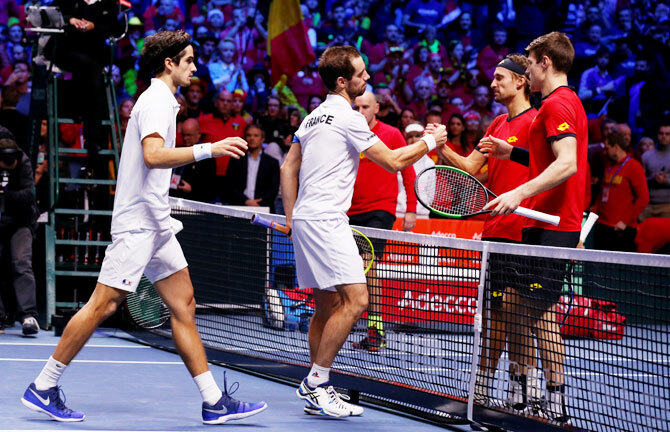 The Davis Cup event was founded way back in 1900s and it has come a long way since. Today, it is one of the most watched sports event in the world with attendance statistics going far above average. The winners of the Davis Cup Finals which will take place in November, 2018, will be regarded as the World Champions of tennis. Stay tuned on xscores.com to follow the final stages of the competition and be the first one to know which national team takes home the big victory!